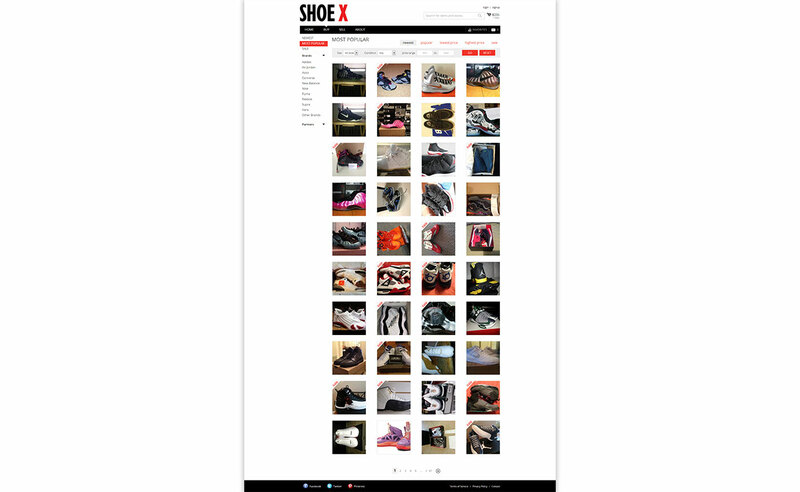 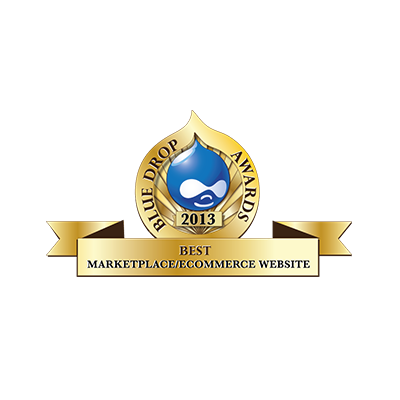 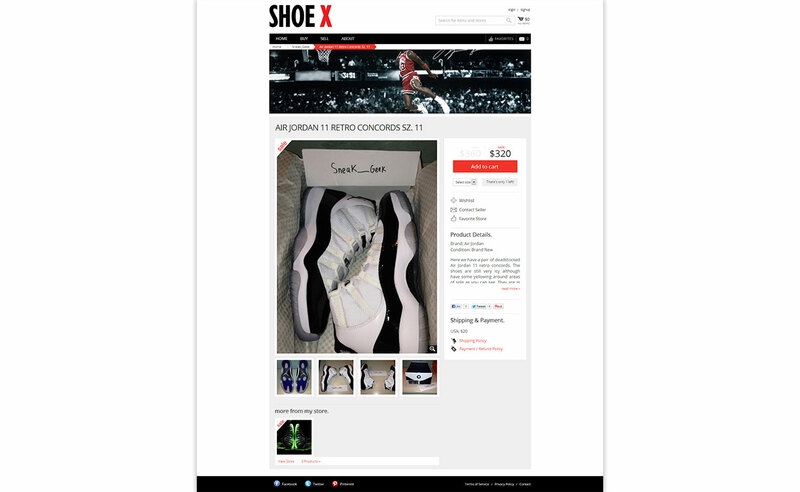 SHOE X is an award winning Drupal based e-commerce marketplace merging avid shoe collectors, with keen sellers of rare, hard to find sneakers and other urban apparel. 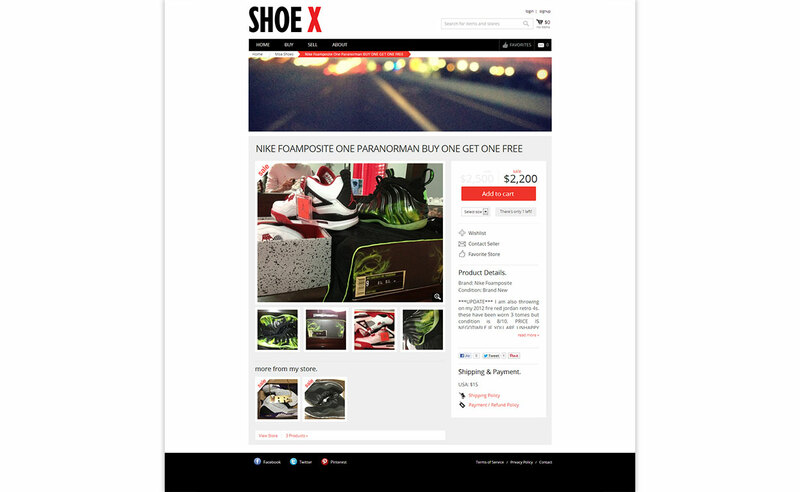 Users can sign up for a free account and create customizable storefronts to promote their products. 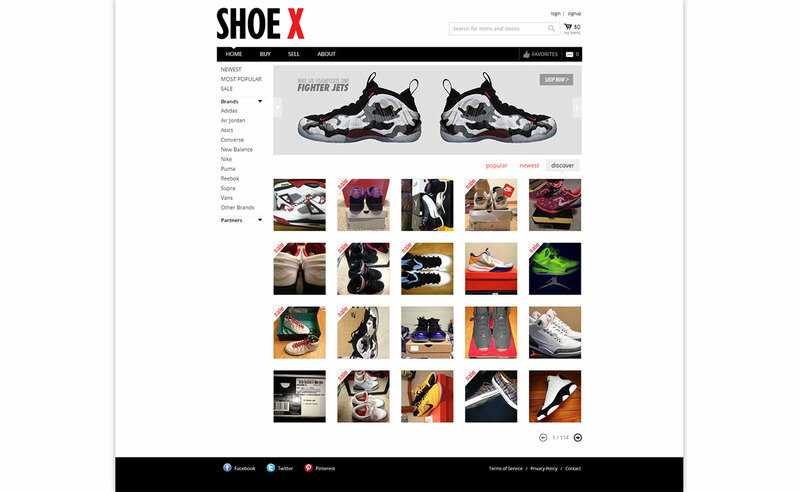 Original Air Jordans, or re-released Foamposites can be found in this easy to use and easy to manage marketplace. 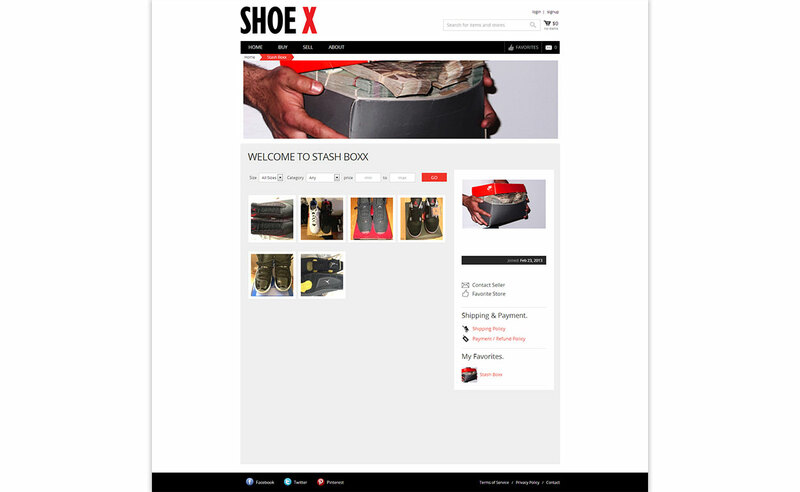 Download the case study to learn how we modified standard Drupal modules to accommodate multiple vendor checkouts.